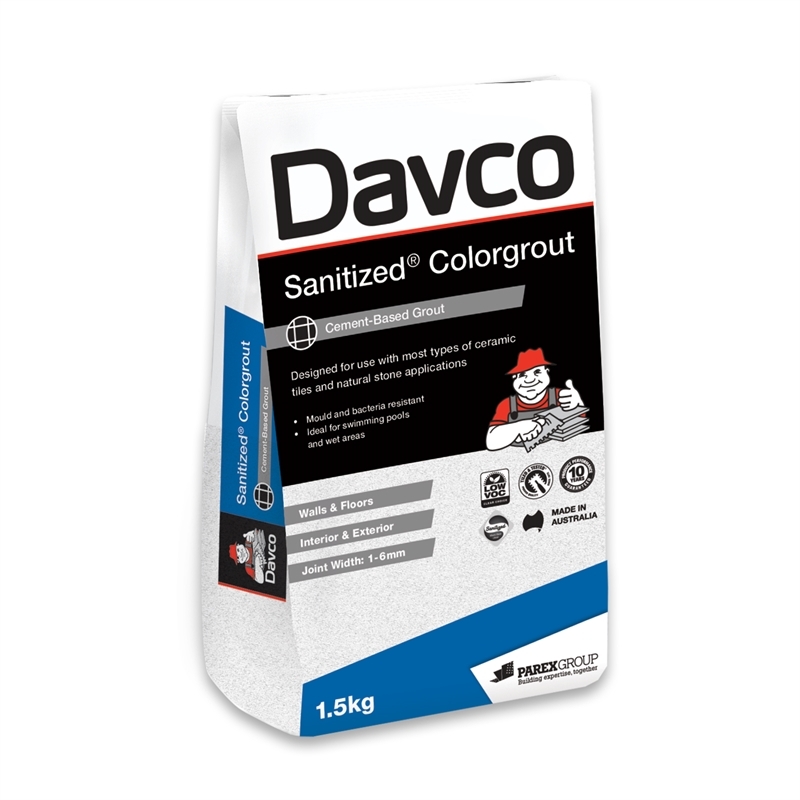 Davco Sanitized® Colorgrout is a cementitious grout designed for use with most types of ceramic tiles and natural stone applications and is available in a wide range of colours. 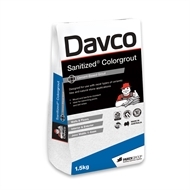 Can be used in grout joints that are 1 - 6mm wide. 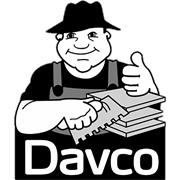 Contains a biocide, to provide resistance to mould and bacteria.